Massage today is no longer a luxury, it is a necessity. Studies show that eighty percent of Americans will experience back pain at some time in their lives. We are forced to endure long commutes, manage high stress levels, and put ourselves at risk for repetitive use injuries due to our work, hobbies, and life in general. Why continue suffering? 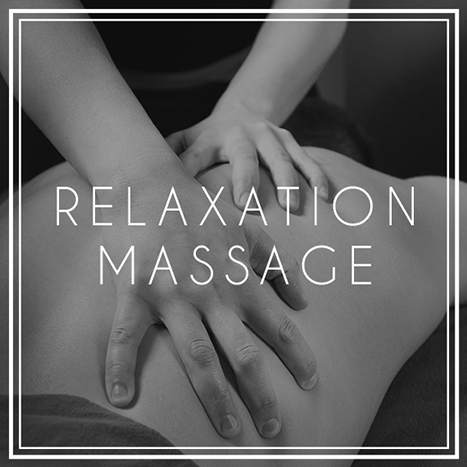 When you get a massage, you begin to feel better before the massage therapist even enters the room… Your nerves start to unwind just by being in a dimly lit, quiet space surrounded by calming music and soothing scents. The warm sheets feel smooth on your skin. As soon as your massage begins, all that tension and stress you’ve been carrying begins to dissipate through the power of touch. As you settle onto the massage table, remaining still, you can focus on the rhythm of your own breath, quieting your mind and letting your thoughts pass by. You’re truly engaging in the present moment — otherwise known as mindfulness. We book all massage appointments by time. 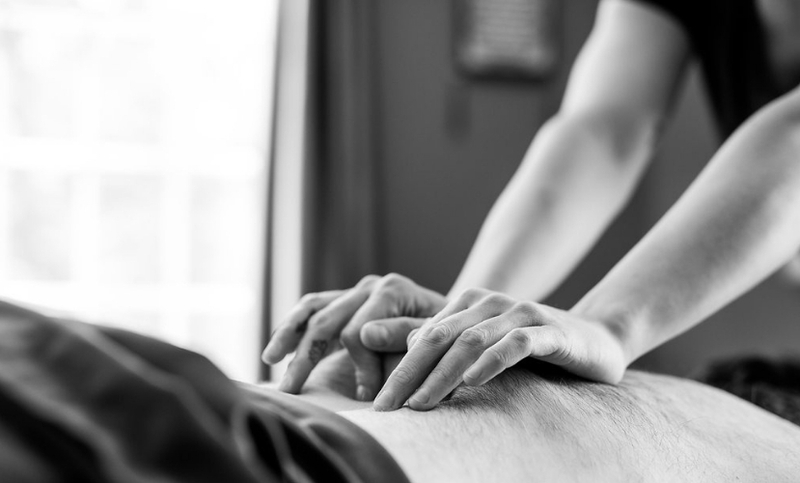 Each time you come in, you and your massage therapist will discuss your concerns and the practitioner will use the appropriate techniques to ensure you get exactly what you need from your session. If you have a gift certificate you would like to use to book your appointment, you may have some trouble doing so online. Please call us at 508-341-4913 and we would be happy to assist you with scheduling. Relaxation massage- often called Swedish massage- uses a lighter touch and long, flowing massage strokes that help warm up your muscles and promote a calming effect through healthy touch. Relaxation massage is a great approach for a total body treatment that promotes a feeling of wellness and rejuvenation. 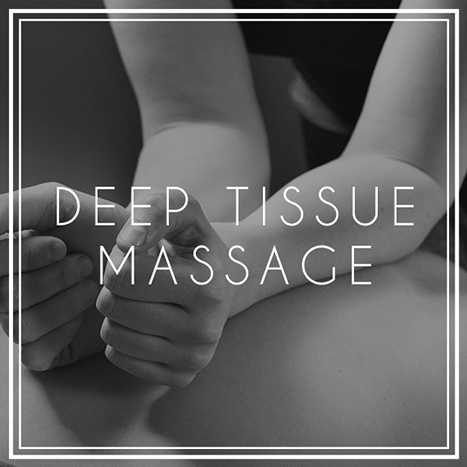 Deep tissue massage is focused on pain relief by working the soft tissue. Our most popular therapy, deep tissue is great if you’ve been experiencing chronic pain, have an injury, or lead an active lifestyle. Our therapists use special techniques to address areas of tension and help improve your quality of life. Massage has many wonderful benefits for both mother and baby, and is a great way to nurture yourself and your baby throughout your pregnancy. Our therapists are certified in specialized pregnancy massage techniques, making pregnancy massage a safe and effective treatment even in the first trimester. 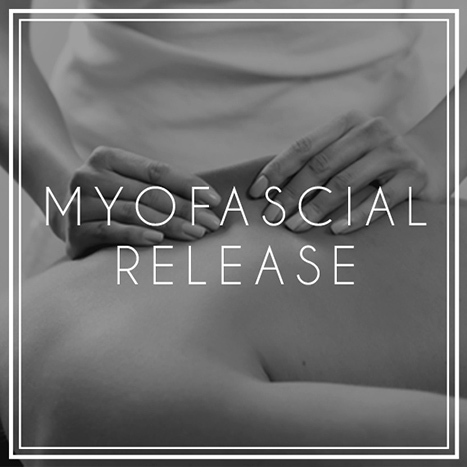 Myofascial pain affects soft tissue and causes muscle immobility and pain. Clients report a feeling of having “more space,” in their body along with less pain for long periods of time between sessions after myofascial work. Therapists use their hands or massage cups to isolate and lift and manipulate the fascia.